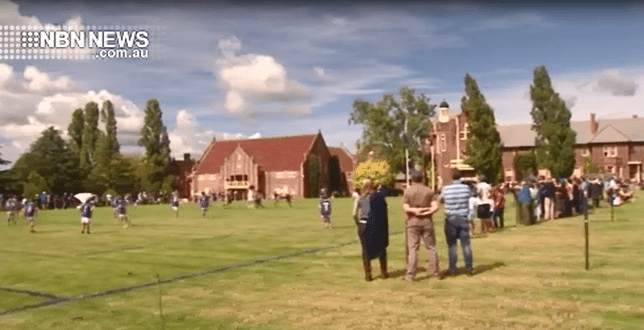 Final preparations are underway at The Armidale School ahead of this weekend’s rugby carnival, as junior players from across the country arrive in the New England. Play kicks-off on Saturday at TAS, with Wallabies coach Michael Cheika also making an appearance over the weekend. Luke started working with NBN News in late 2017, having returned to the Hunter Valley after spending 18-months working in Sydney. He graduated from the University of Newcastle with a Bachelor of Communications, majoring in Journalism.